Taboonette Middleterranean Kitchen is set to soar in fast casual with a revolutionary chef-driven concept—and the creation of a whole new healthy food category—primed for franchising. The emerging brand is the quick-crafted gem of critically acclaimed New York City restaurant, Taboon is known for serving up “Middleterranean” trademarked dishes that meld the flavors and healthy diets of the Middle East and Mediterranean regions. Taboonette serves up the same magical fare, in a fun, upscale American-style setting. 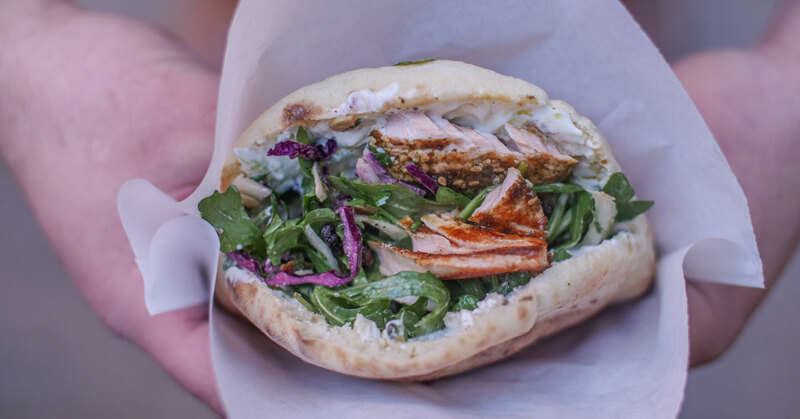 The made-from-scratch menu is inspired and created by Taboon’s world-renowned Chef Efi Naon, an Israeli native and classically trained chef, who originated the wood-fired, slow-cooked signature fusion cuisine. 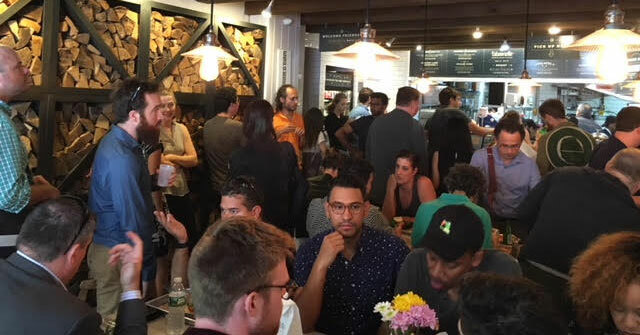 Taboonette’s flagship location, opened in 2012 in Union Square near Greenwich Village, is now a standout among New York City’s favorite quick service restaurants. With the April opening of a second corporate-owned restaurant in the booming development area of Manhattan’s Hudson Square, Taboonette is poised to expand with franchise partners as one of the hottest brands in the industry. Foodies are rejoicing. The restaurant cuisine is the perfect fit for today’s healthy lifestyle and the trending Mediterranean diet. Middleterranean foods combine the healthy oils, grains, and proteins of the Mediterranean region with earthy spices and stuffed and skewered specialties of the Middle East to create a cuisine all its own. 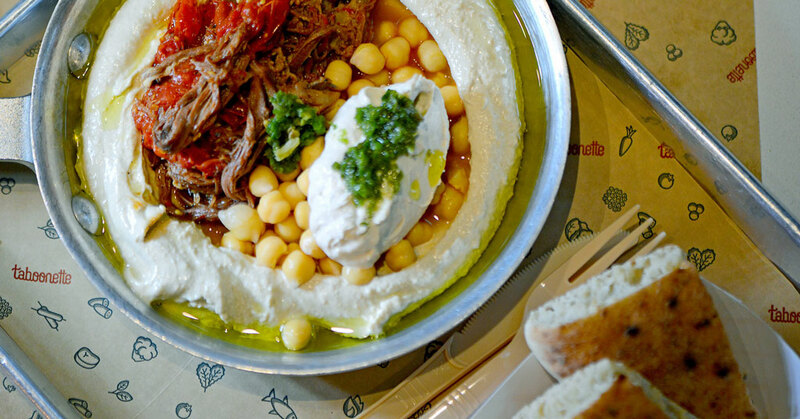 The restaurant’s hummus, falafel, and pocket foods: meat, seafood, and vegetable fillings, in pitas, bowls, or plates, are today’s go-to food with no second guessing required by the guest. Food is made to order, using flavor profiles created by Chef Naon that are designed to maximize every dish and provide a uniquely distinct competitive advantage for franchisees. Taboonette has teamed up with Occhiogrosso to grow in prime metropolitan markets on the East Coast and Texas, with plans to open up to 50 locations nationwide by 2022. The socially conscious, community-centric Taboonette is actively seeking qualified franchisees to expand the brand’s nationwide footprint and be part of one of the industry’s best franchise opportunities. To discover the opportunities of franchising with the original Middleterranean restaurant, visit taboonettefranchise.com.